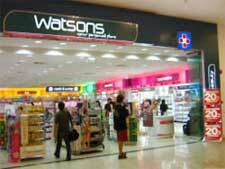 Why They Won: HMV is one of the most well known music and video retail brands across the globe. Their dog and old record player symbol is instantly recognizable anywhere you go. 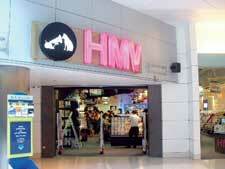 The flagship HMV store in Singapore first opened its doors at the Heeren in 1997. It occupies over 25,000 sq ft, and boasts a full time radio service, hundreds of listening posts, as well as dedicated staff with extensive knowledge in music. 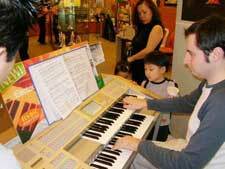 House Specialty: No other music store matches their extensive array of international, regional and local music selections. You are literally spoiled for choice at HMV. Bet You Didn’t Know: HMV stands for “His Master’s Voice” and comes from a painting of Nipper the dog by Francis Barraud. Francis “often noticed how puzzled he (Nipper) was to make out where the voice came from”. In 1898 Barraud completed the painting and registered it in 1899 as “Dog looking at and listening to a Phonograph”. Turned down by the Royal Academy and The Edison Bell Company, who famously told him “Dogs don’t listen to phonographs,” he sought to repaint it with a gold horn, and went to the newly formed Gramophone Company to borrow one. The manager fell in love with the painting and bought it and the rights to it. The rest is history!